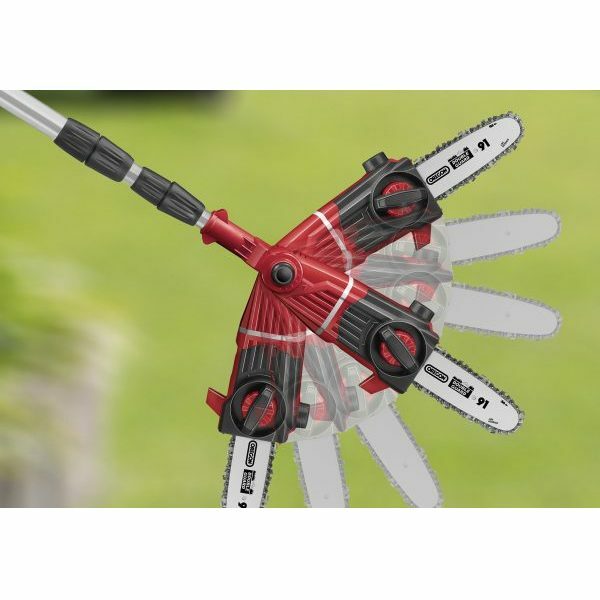 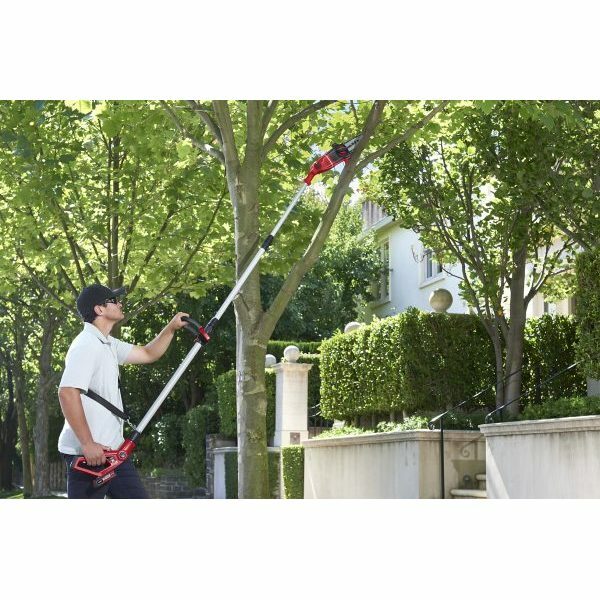 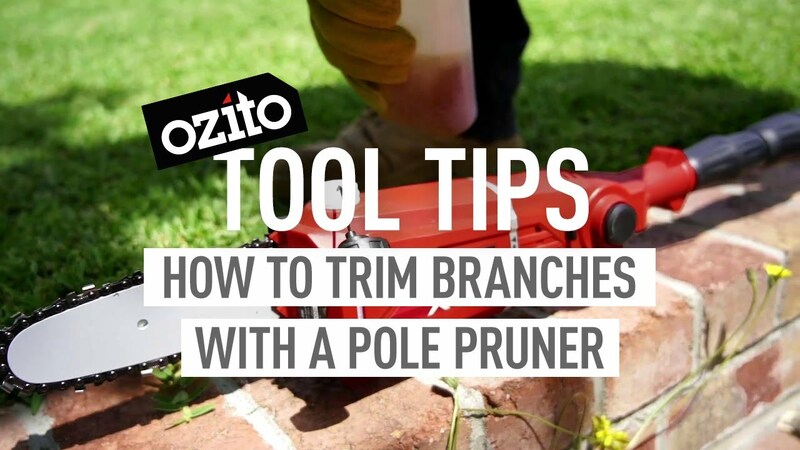 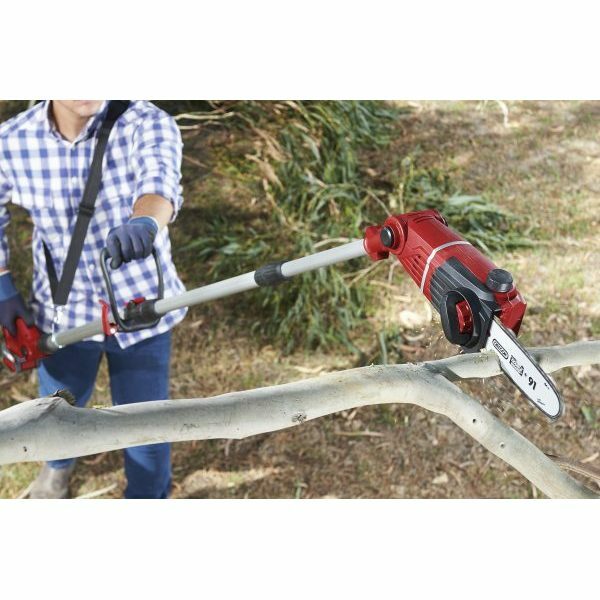 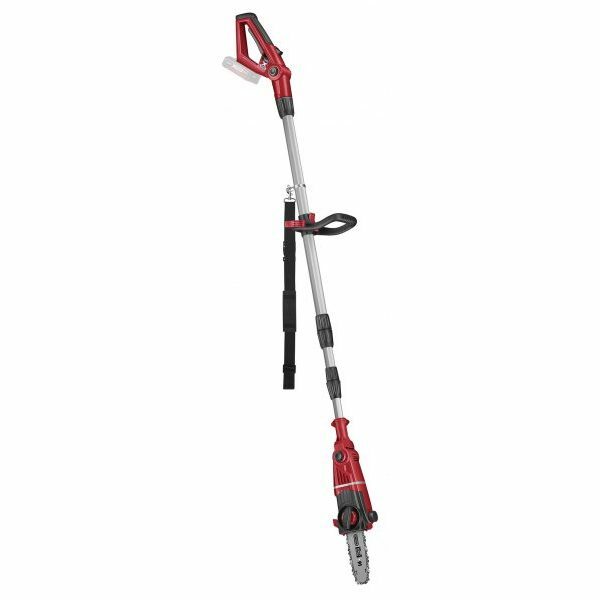 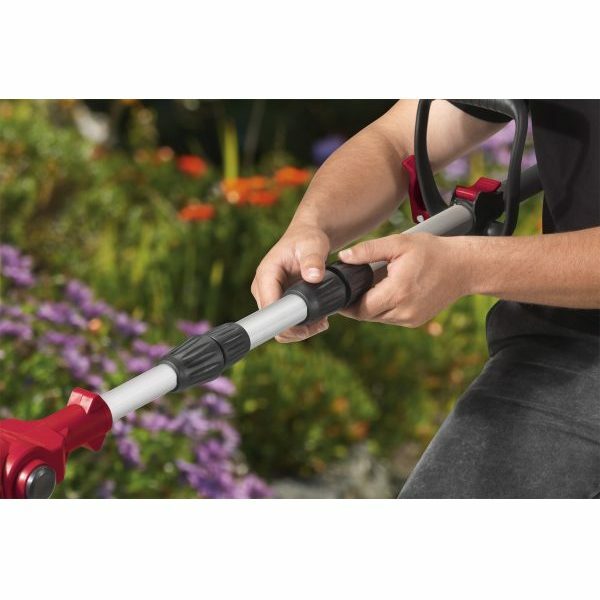 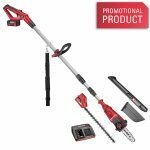 This Ozito 18V Cordless Pole Pruner features a 200mm high quality Oregon® chain and bar for efficient cutting action and is ideal for branches and tree limbs up to 170mm wide. 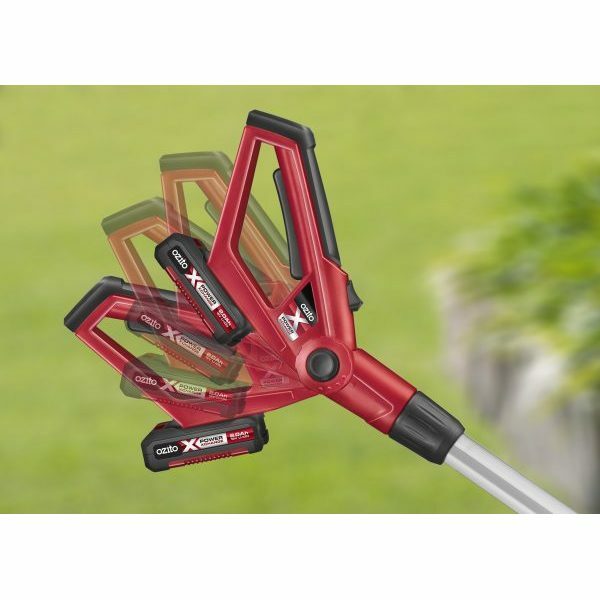 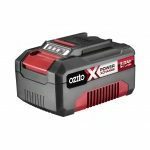 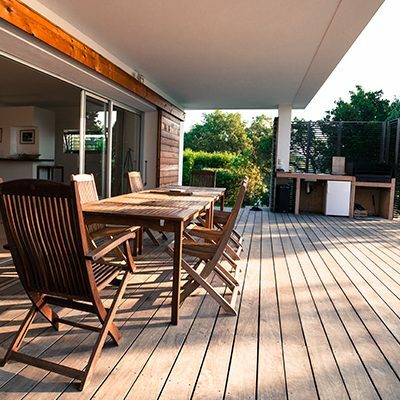 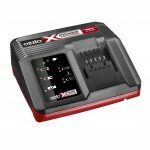 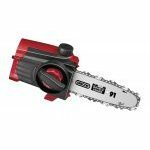 The Lithium Ion technology used in all power tools in the Power X Change range provides cordless convenience and eliminates the need for long extension cords. 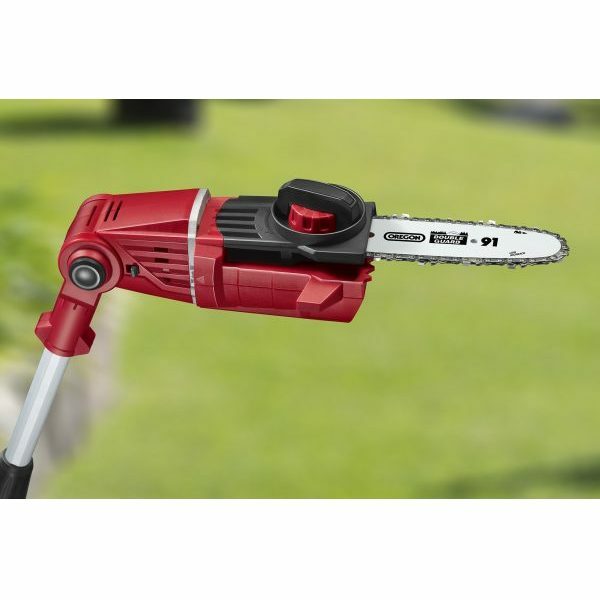 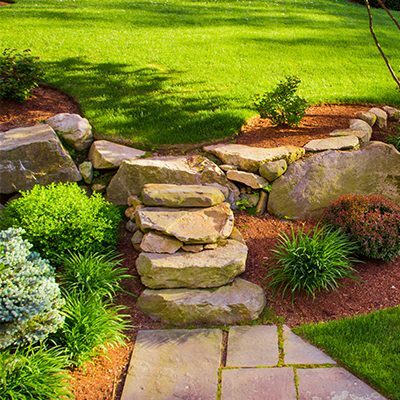 Choose the 18V Lithium ion battery for the run time you need – sold separately.